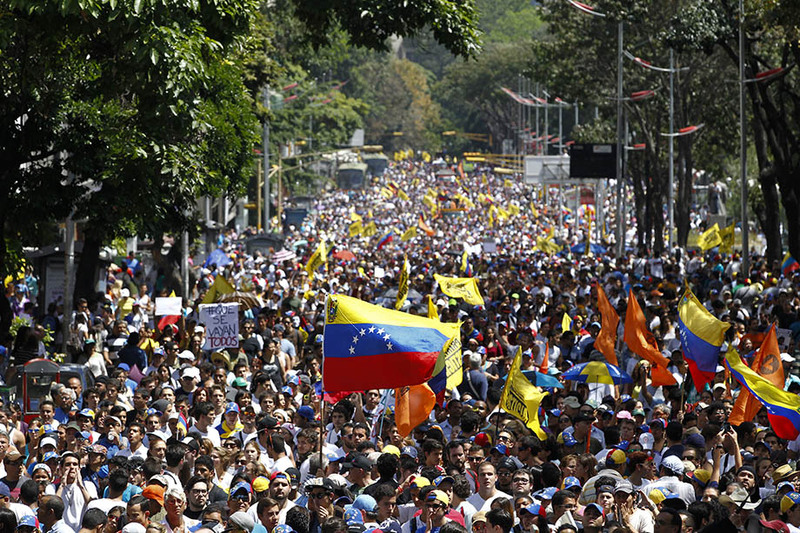 After a brief interlude, anti-government protests are expected to flare again in Venezuela…but will it make a difference? Thailand’s military government is expected to submit its election timetable to newly crowned King Maha Vajiralongkorn for approval. Despite promising to hold a fresh vote in 2017, on Feb. 8 the junta’s deputy prime minister said that elections will be held “one year from today”. Mexico’s government will continue to lift fuel subsidies on Saturday, meaning Mexicans will pay even more at the pump – but still less than the going market rate. The policy is aimed at ending an expensive fuel subsidy program but has caused large protests and decimated President Enrique Pena Nieto’s approval rating. Turkish PM Binali Yildirim will make a speech in the western German city of Oberhausen to mobilise support for President Erdogan’s referendum to strengthen the role of the presidency. Turks form the largest ethnic minority in Germany – an estimated 4 million descendants call the country home, which is the largest Turkish population outside of Turkey proper.